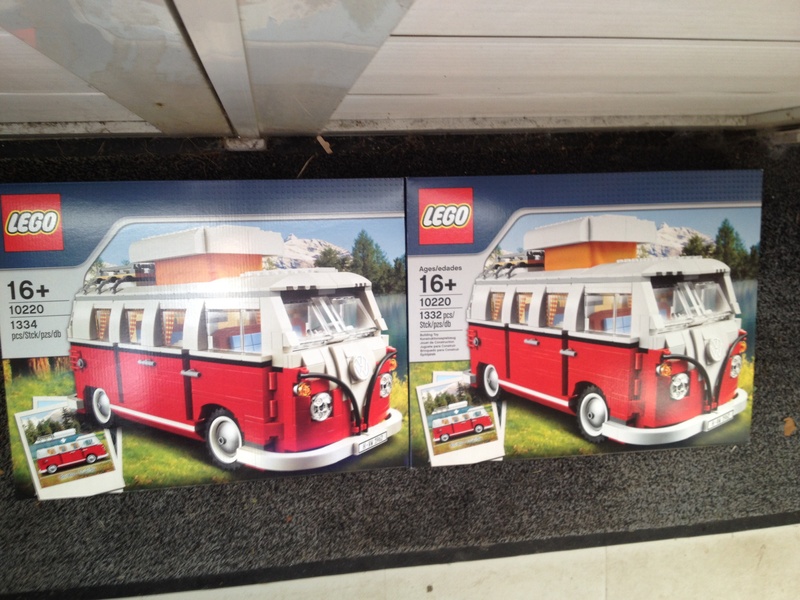 I have just noticed that the piece count on the #10220 camper has changed. It used to be 1332 pieces and is now 1334 pieces. Does anybody know what the extra pieces are? I have attached a picture of both boxes for comparison. @jasonord69a I think it is 2 2x4 white plates on the front roof section, you can just make it out on the comparison photo. I've built a couple of these recently and thought my wife had made a mistake with her original one as it doesn't have these plates on it, but the two I have just built do. They were more than likely added to make the front roof more stable. Thanks. I can see why the 2 pieces have been added. Certainly makes the front section a bit more stable. Meh. My front roof is smooth, of course. Is more stable still and looks way better.